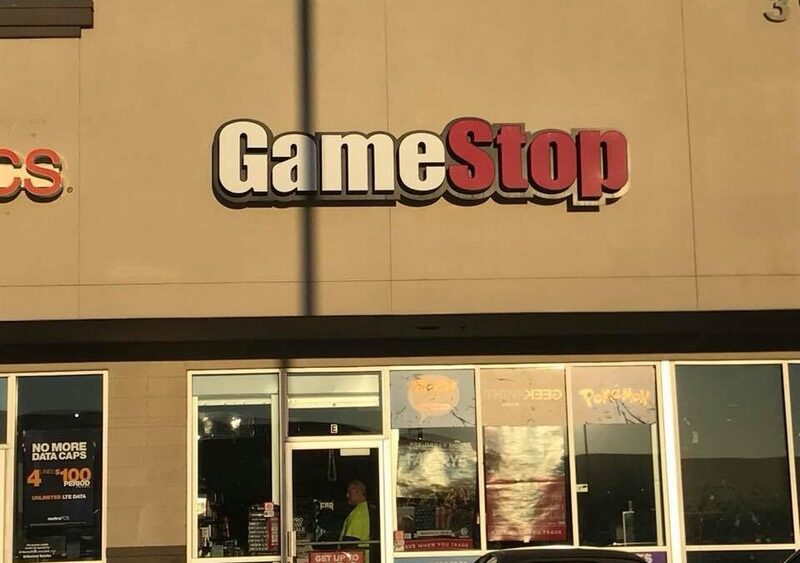 Around 5pm GameStop located on Stockton Hill Rd in Kingman was robbed. Suspect on foot and air support is currently searching the surrounding area. More details coming soon as they are reported.